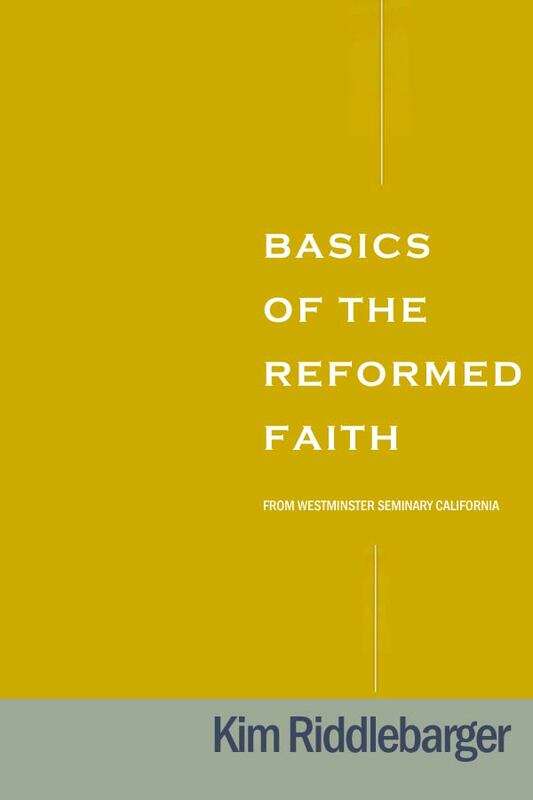 Thanks to the Westminster Seminary California Blog, the source of this material. Posted with permission. Dr. Riddlebarger is a minister in the United Reformed Churches of North America and currently pastors Christ Reformed Church in Anaheim, CA. He is also visiting professor of systematic theology at Westminster Seminary California and a frequent contributor to Tabletalk and Modern Reformation. He has written two books on the end times: A Case for Amillennialism: Understanding the End Times, and The Man of Sin: Uncovering The Truth About the Antichrist. For free resources on this subject visit his blog, The Riddleblog, where he has a plethora of free charts, manuscripts and audio.